Relectric purchased a 1600A Challenger (C-Series) Switchboard including a 1600A Main Circuit Breaker (PC32000F with 1600A Rating Plug), and Distribution Breakers from 20 Amp to 400 Amp. 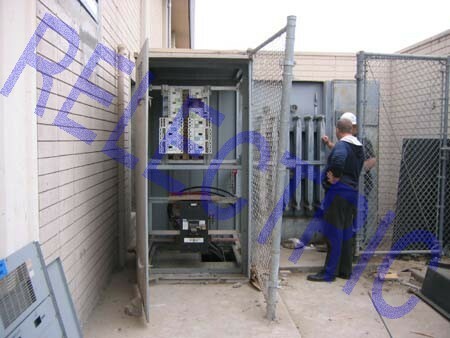 Also included is a 500KVA 4160V to 208Y120 Volt GE Substation type transformer with taps. Click here for pictures of some of the gear onsite.